» Marketing for Danish companies with success!!! Marketing for Danish companies with success!!! 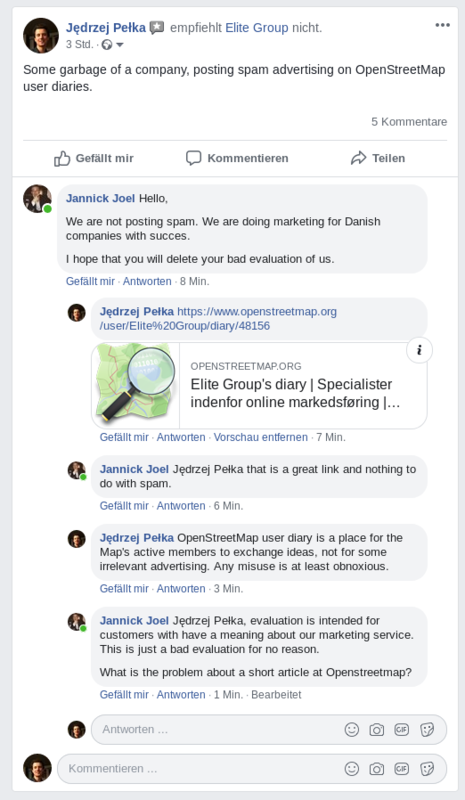 Re: Marketing for Danish companies with success!!! Why are you posting that here?